Personalization is a VERY popular right now. The baby quilts with the names on them are stinking adorable! Vinyl stickers with the monogramed-style initials are showing up EVERYWHERE-computers, lunch boxes, yeti tumblers. Children’s clothes with the cute, unique phrases sewn onto them are making appearances in high end boutique stores across the country. And I am constantly coming back to the thought: how can I make my crochet personalized like that? It certainly is a challenge, and one I have considered a played around with for almost three years now. I’ve had some botched projects that weren’t worth the time and effort that I put into them. I’ve also had some wonderful projects that I probably could sell for $50, $60, even $70!! And who doesn’t dream of earning $70 for a two-hour crochet project? 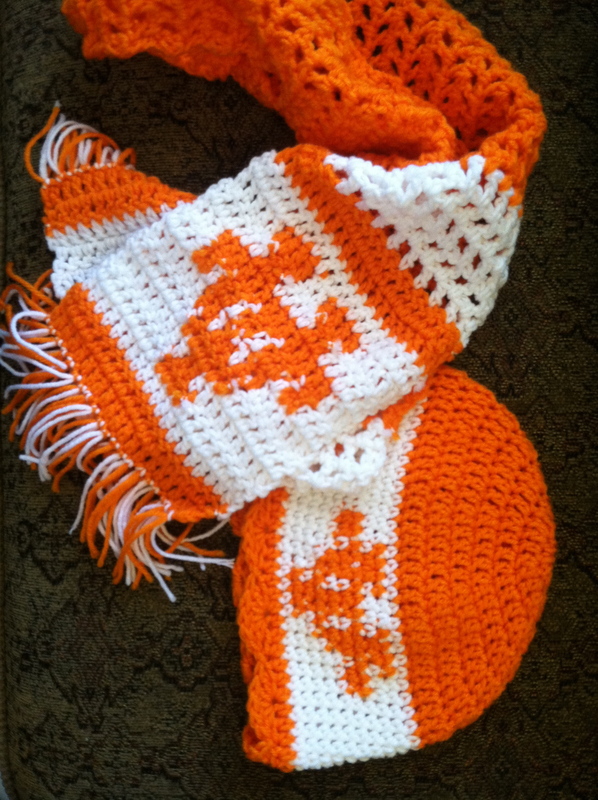 There are actually several different ways that you can personalize your crochet. And good news for you, I’m going to share them with you today! Probably the best way to personalize a blanket is with strategically placed bobble stitches. You can do whole quotes, names, infant stats, subway art, and probably anything else that you can think of. I simply adore these blankets that say “you are my sunshine, my only sunshine”. The biggest downfall, I think, would be the amount of yarn needed to make all of those bobbles. Not a difficult stitch, but definitely a yarn-hungry and time-consuming kind of stitch. I’ve only seen these in two ways. Either someone cuts out the desired shape in felt and hand-sews or attaches it to the crochet fabric, or someone crochets a flat shape and adds it to some more crochet, or a different type of fabric. Like these Harry Potter scarf appliqués that I made recently (you can get the free pattern HERE), where I hand-sewed the crocheted neckties onto cotton onesies. So, you can crochet a flat image and attach it to an article of clothing, like what I have done with the neckties. Or, you can cut shapes out of felt and attach them to a crochet project, like these pumpkin hats. This method of adding personalization can be very intimidating to beginner and intermediate crocheters alike. Usually done in single crochet stitches with several colors in smaller hook sizes. You are suppose to carry each color along with you, crocheting around them and the stitch you are working in. It sounds complicated, but as someone who has completed several pretty amazing tapestry crochet projects, it isn’t as difficult as it might sound. As long as you know how to change colors, you should be ok to complete something like this. 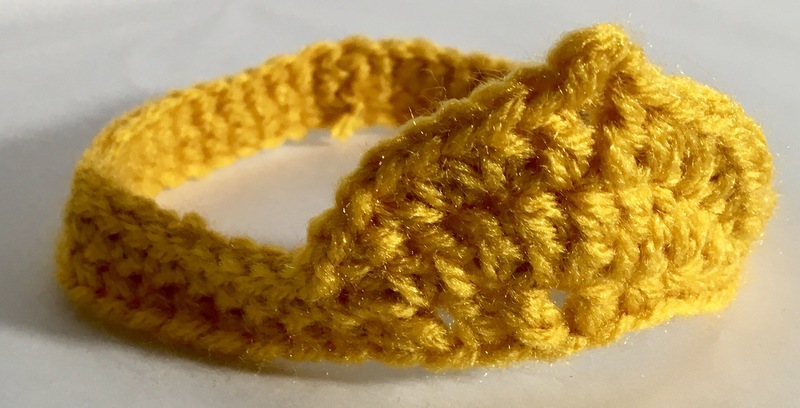 There’s a ton of CUTE tapestry crochet projects, and as long as you can create or read a graph, you can make absolutely anything that you want to…You can check out a bunch of tapestry crochet styled projects on THIS blog post that I wrote earlier last week. This is a great way to do the monogrammed initials. 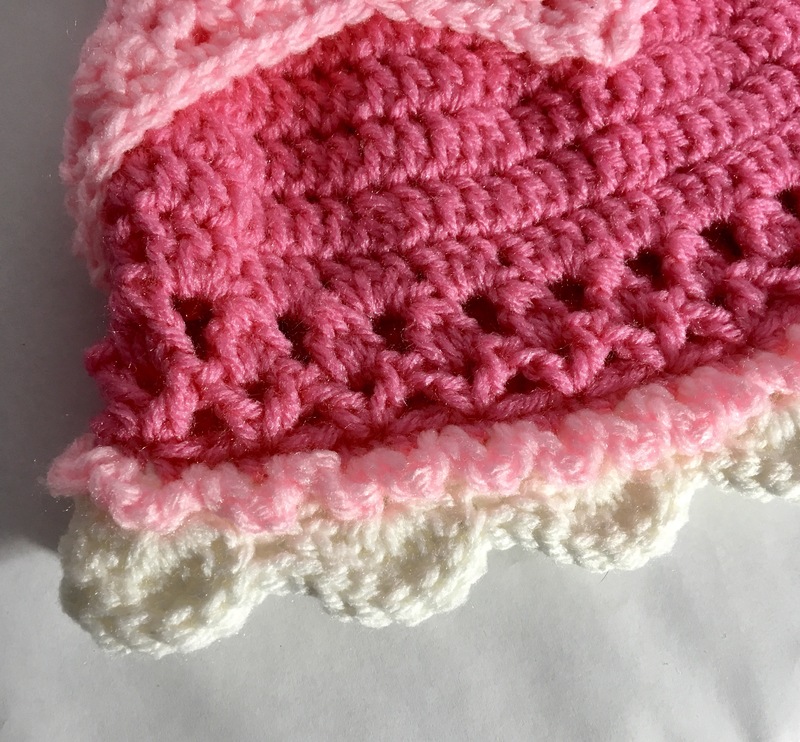 Make dish-cloths, trivets, baby blankets, hats, bags, purses…anything that you can make in single crochet stitches, you can use tapestry crochet with. A fairly newer method of creating some beautiful details would be through surface crochet. I like how you don’t have to use single crochet stitches for this method to be effective (although it does work best). 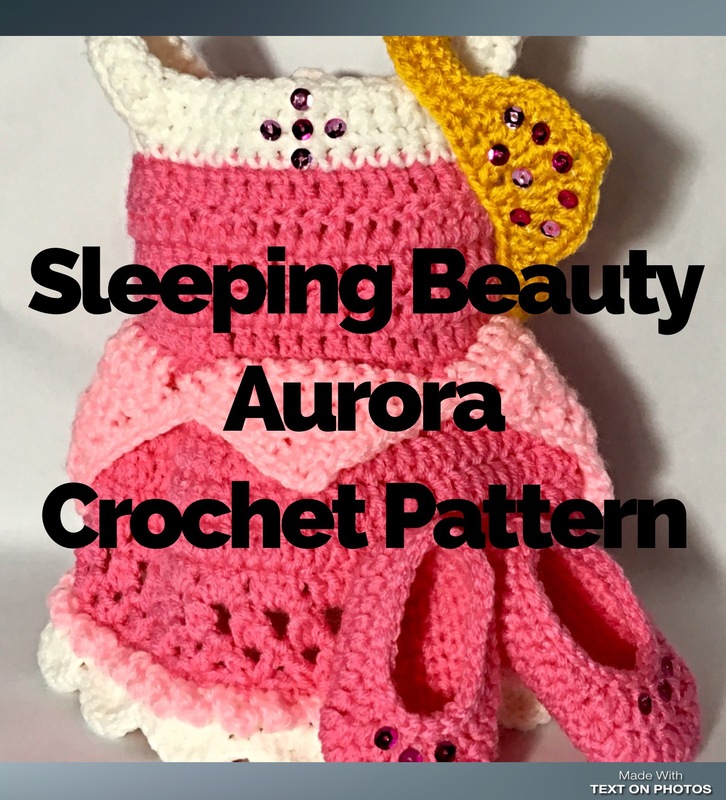 So, create your garment, and then go back and add slip stitches, or single crochet, or some other stitches will also result in unique patterns. My least favorite method of personalizing crochet has to be cross stitching. So, how this works, is you create a garment from single crochet stitches, and then stitch your embroidery with a series of x’s sewn right into the fabric. While I may not be very fond of the finished look, this is a great way to add very precise edges on your work and can include a bunch of different embroidery techniques. Sewella has an excellent video tutorial about how to accomplish some beautiful projects with this method. Another method of personalization is a very unique form of crochet called Tunisian crochet. This is kind of a mix between crocheting and knitting. So, you know how knitting is done with two needles and you go back and forth between the two needles casting on one while casting off the other? Well, Tunisian Crochet is done with one hook, it’s still considered crochet more than knitting, but you do cast on the hook, and then cast off the hook. Once you figure out what you are doing, this is a fun way to add personalization to crochet. I like using this method for hat brims. Like tapestry crochet, each stitch can represent one square in a graph pattern. Here is a picture of some hats that I made several years ago for some dear friends.